A longtime resident of Sebring, Florida, David E. Willey, DMD is a talented third generation dentist in Sebring, Florida. Dr. Willey works diligently to keep abreast of the latest advances in dentistry. He takes pride in utilizing these cutting-edge techniques to provide his patients with the best possible care. 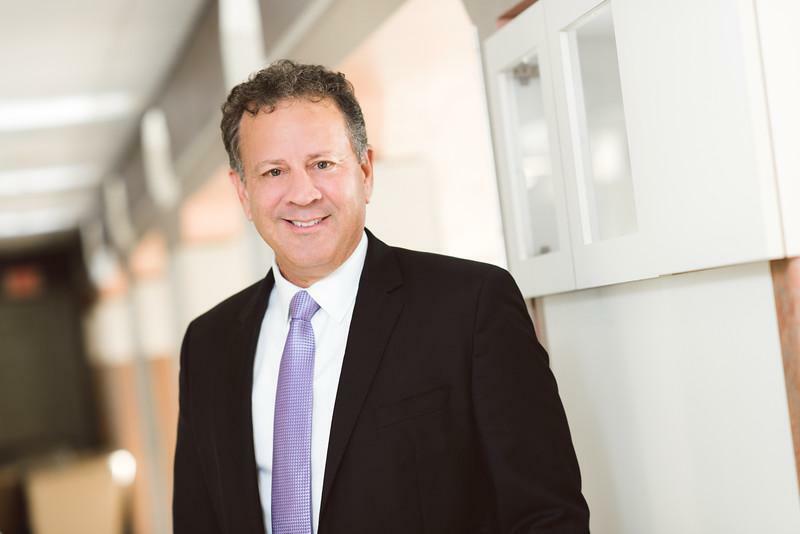 Throughout his career, Dr. Willey has studied extensively with some of the top educators in the world in aesthetics and full mouth reconstruction. His leadership activities have contributed towards new dental education programs in Florida’s Heartland. Dr. Willey played a significant role in the adoption of dental hygiene and dental assisting programs at South Florida State College. He was also responsible for uniting local dental practitioners to raise funds for the new programs. Dr. Willey continues his work with these valuable programs to this day. A distinguished graduate of the University of Florida College of Dentistry, Dr. Willey has worked with several educational organizations during his career. He is a past president of South Florida State College Foundation Board, the Greater Highlands County Dental Association, and the Highlands County Gator Club. 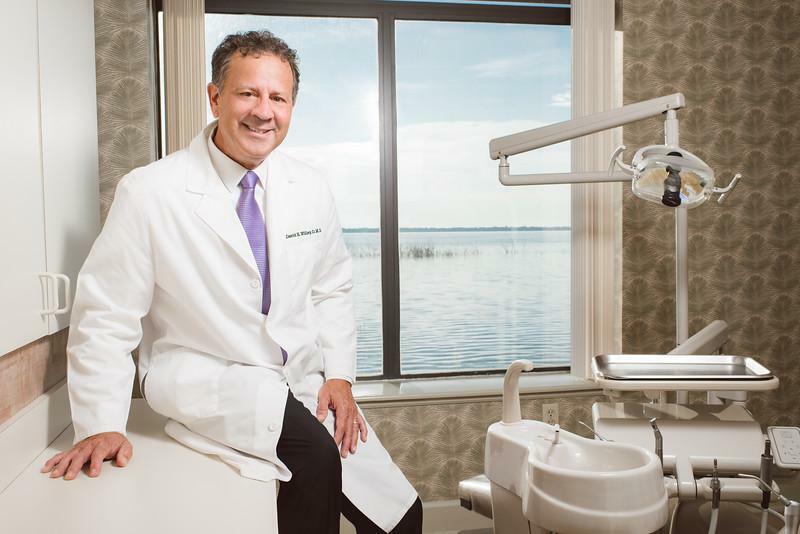 Dr. Willey is an active member of many other organizations, including the American Academy of Cosmetic Dentistry, the Florida Dental Association, the West Coast Dental Association, and the Greater Highlands County Dental Association. Dr. Willey and his wife, Allison, are actively involved in numerous Highlands County organizations and charities including Highlands Art League, Ridge Area ARC, Big Brothers- Big Sisters of the Sun Coast, Knotty Girl, Samaritan’s Touch Clinic, and South Florida State College. The practice also participates in a “Day of Giving” and “Give Back a Smile” each year. These programs provide the needy with free dental care, and smile makeovers, respectively. In his free time, Dr. Willey enjoys spending time with his three children, golf, water sports, sporting clays, travel, and Gator athletics. "Dr. David Willey & all of his office staff that have assisted me are efficient, professional and always appear happy in their working environment." "Dr. Wiley and his crew are always friendly and make you feel like a welcome guest! They are professional and efficient in providing quality care!" "Dr. Willey and staff are professional, consistently helpful and they make you feel like you are unique to their business and not just a monetary statistic." "He and his staff always have a smile and will make you feel happy about being in a dentist's office. You're definitely in good hands."